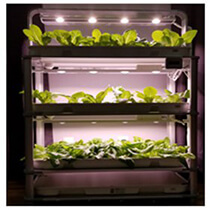 One of our newest product lines is Hydroponics! Hydroponics is "the cultivation of plants by placing the roots in liquid nutrient solutions rather than in soil; soilless growth of plants". We have access to just about everything you might need, but will start out with some kits. We also will be selling the best L.E.D. 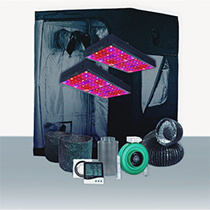 lighting systems, for home and for commercial use! Call us for assistance!